Questions or comments regarding Courier, the quarterly Saint Mary's alumnae and friends publication, may be directed to the Courier editor. Contact information is available on the Courier Web site. Questions or comments regarding Saint Mary's marketing and advertising materials may be directed to Integrated Marketing Communications. 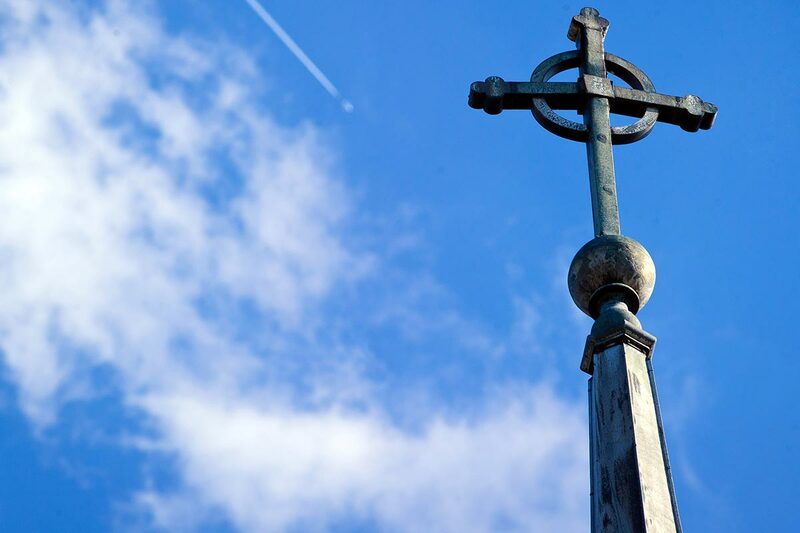 Questions or comments about Saint Mary's in the news media may be directed to the Director of Media Relations.